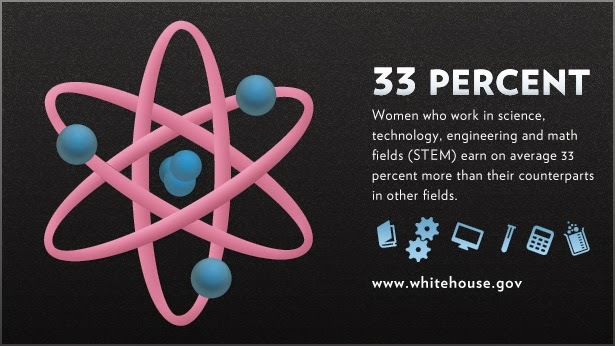 It's hard to believe that with all the technological advances in our world, girls are continuously dissipated to stay away from STEM careers. According to the National Science Foundation: 66 percent of 4th grade girls say they like science and math, but only 18 percent of all college engineering majors are female. 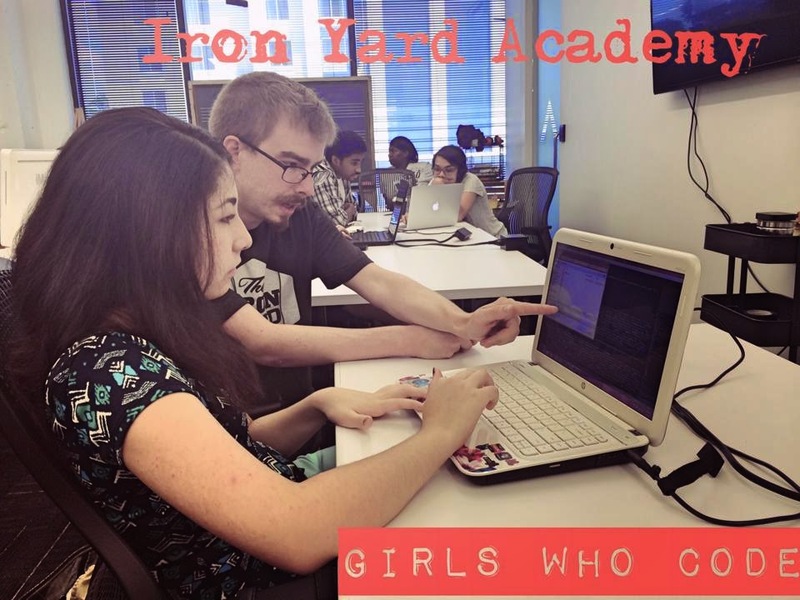 The Iron Yard Academy is passionate about lowering the barrier for women who want to pursue a career in programming and is currently offering two $1500 scholarships per semester. The Iron Yard Academy "Women in Tech Scholarship" offers a new possibility to women who want to take their intensive engineering courses. Making tech a more welcoming environment for everyone is a cause we support wholeheartedly, and we’re working to make that vision reality." In addition, they academy is launching a new push to engage boys and girls into coding. The academy is offering free Scratch (level 1 and 2) coding classes for kids, a special coding fundamental class just for girls (8-12) and a basic HTML and CSS class for teens. The HTML and CSS class is intended for teens 13 – 18, and parents are required to make sure their kids are able to attend all sessions, complete any homework for each week, and stay for the entire duration of class (2 hours) before signing up. The course is 3 short weeks, two hours/day per week, so attendance and participation are essential. No experience is required, but they do require that you bring a laptop that can connect to the Internet. The students will go through the process of becoming acquainted with HTML and CSS, learning the basics of how these two languages work together to display content in browsers. They will work on an ongoing project of building a personal homepage featuring fun information about themselves. If you want to sign up please make sure your kid has access to two appropriate and high-quality photographs of themselves for use as a profile picture. To sign up or have more information about their upcoming classes please subscribe to their mailing list. Space is very limited and fills out fast. Just visiting the Atlanta Tech Village is a cool experience by itself. Don't miss this unique opportunity to help your child cultivate creativity and curiosity through coding.